Scrapbook, Card Stock & Printer Paper. Colored Paper Sorted By Paper Color. 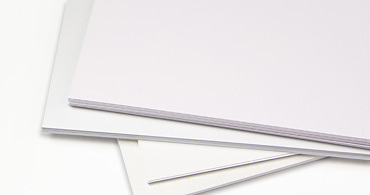 At LCI Paper, getting the right colored cardstock or paper for invitations, cards & weddings is easy, convenient & fast. 100's of different colors, unique textures in any size you can imagine. That's right, if you do not see the size you want, we can custom cut it for you. Learn more about our paper cutting services. Having colored cardstock paper doesn't mean much if you can't get matching envelopes. No worries here, check out our collection of colored envelopes for invitations and weddings. From gold envelopes to black envelopes most all in stock for same day shipping. You want your's printed, not a problem let the experts at LCI Paper customize your envelopes for you. Return address printing to fully guest addressed envelopes. Just ask us! 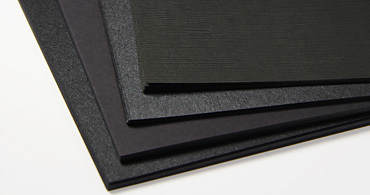 Shop the LCI Paper store for premium black paper & black cardstock offered in several brands, shades, weights, textures, finishes, and sizes to suit your creative needs. All are in stock, ready to ship! 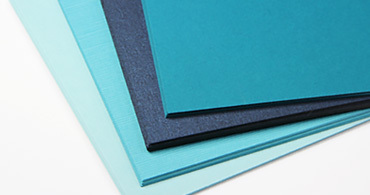 Shop a full spectrum of blue specialty paper in shades sky to navy, weights light and heavy, and in a variety of finishes and popular sizes to suit your creative needs. 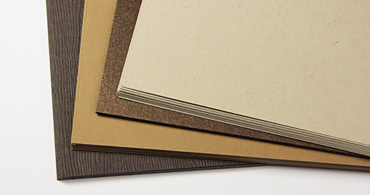 Always a favorite, our brown paper collection spans several top brands and finishes. Try textured woodgrain, kraft paper, or metallic bronze for your next project. 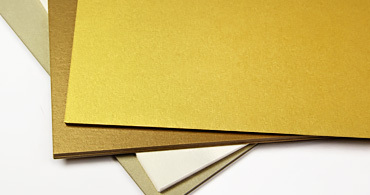 Dual sided, shimmering metallic gold paper suits the most elegant of affairs. Choose from several golden hues and weights and a collection of popular sizes. 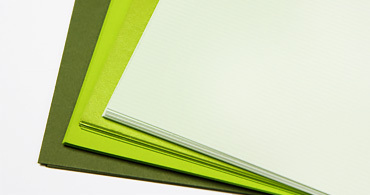 Shop green cardstock paper in shades mint, to emerald and everything between for your next creative project. All paper come in convenient pre-cut sizes and are in stock, ready to ship. 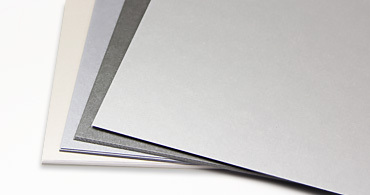 Neutral and versatile grey card stock is always in vogue. Shop several shades and finishes and pair with matching envelopes to design something great. 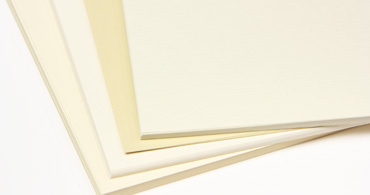 You can't go wrong with classic ivory paper, and here we offer it in a slew of weights, finishes, textures, and sizes for whatever your creative needs are. Which one will you choose? Looking for fun and funky paper? 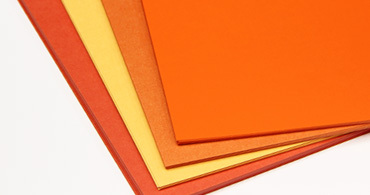 Why not try our bright and vibrant orange cardstock? Choose from shades light and dark and a whole bunch of sizes! Pink paper is great for weddings, parties, showers, or any fun and feminine paper craft you want to create. 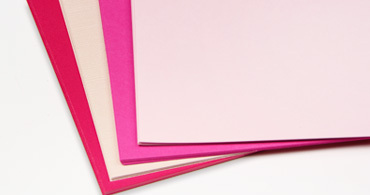 From soft pastels to bold and brights neons, we have all the pink papers you may need. 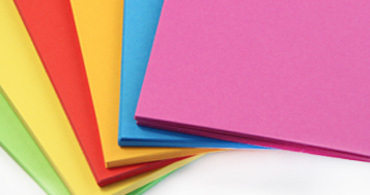 Lavendar, lilac, plum, eggplant - if it's purple paper you're after, we have you covered. 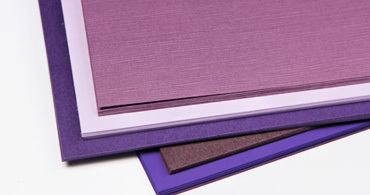 Shop purple paper in all kinds of fun finishes and textures for your next great design. 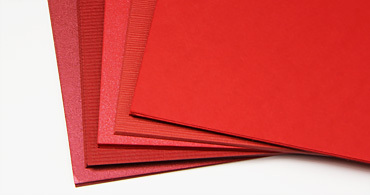 Great for holiday, wedding, and party invites alike, our vibrant red card stock collection spans a variety of shades, weights, and finishes. Which is your favorite? 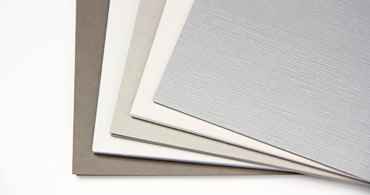 Shimmering silver card stock has a dual sided metallic finish and is offered in several different shades. 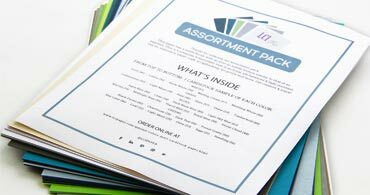 Choose from text and cover weights and a variety of pre-cut sizes. Perfect for printing, our white card stock and paper collection spans a variety of hues, weights, finishes, and textures - each with matching envelopes for a complete ensemble. 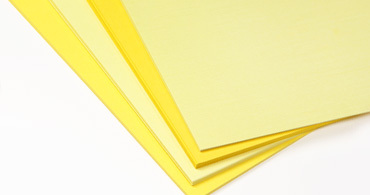 Create bright and bold stationery, invites, or packaging with our collection of yellow card stock. Whether you are looking for pastel or vibrant, smooth or textured, we have it here.